If you’ve just watched the latest ‘Who Do You Think you Are?’ featuring Brian Blessed, did you spot your friendly local archivist Alison, helping him to uncover his humble roots? 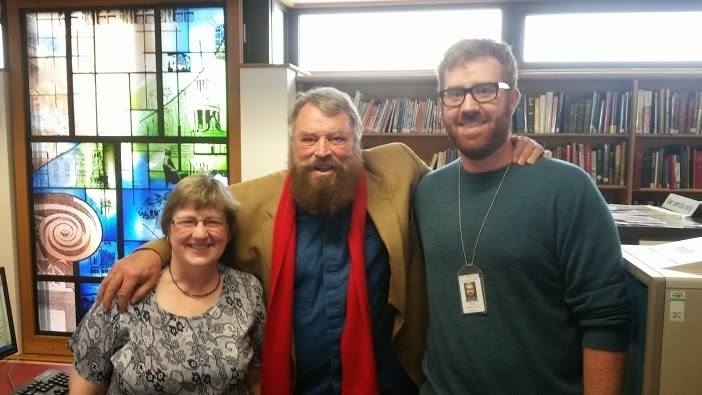 Alison Kenney, Brian Blessed and Stephen Miller at Westminster City Archives for Who Do You Think You Are? 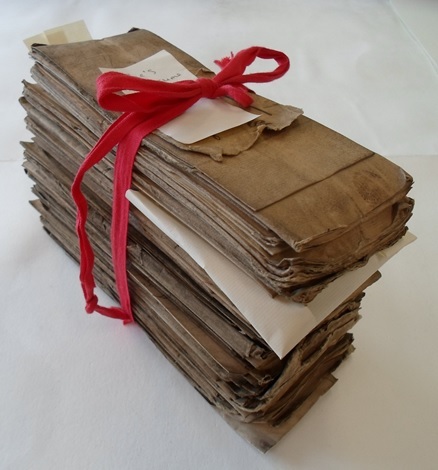 City of Westminster Archives Centre was pleased to help with piecing together the part of the tale that took place in London, and very much enjoyed Brian’s company as we delved into the story of his great-great-grandfather Jabez. 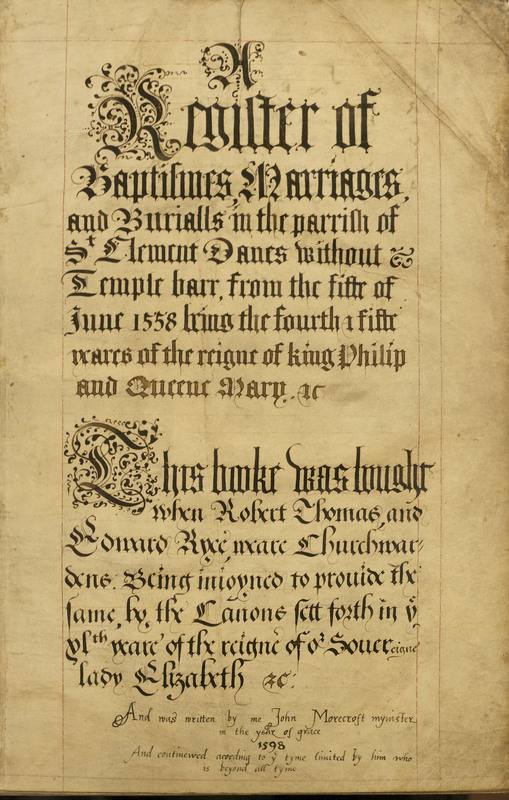 Incidentally, there’s some discussion about whether this name should be pronounced Jaybeez, Jabberz or a range of other variations that were used throughout the programme – if any historical name experts have a view on this, we’d love to hear from you! We take up the story as the four orphaned Blessed children are ‘removed’ from Portsmouth just days after the death of their father (their mother having died a few months before). 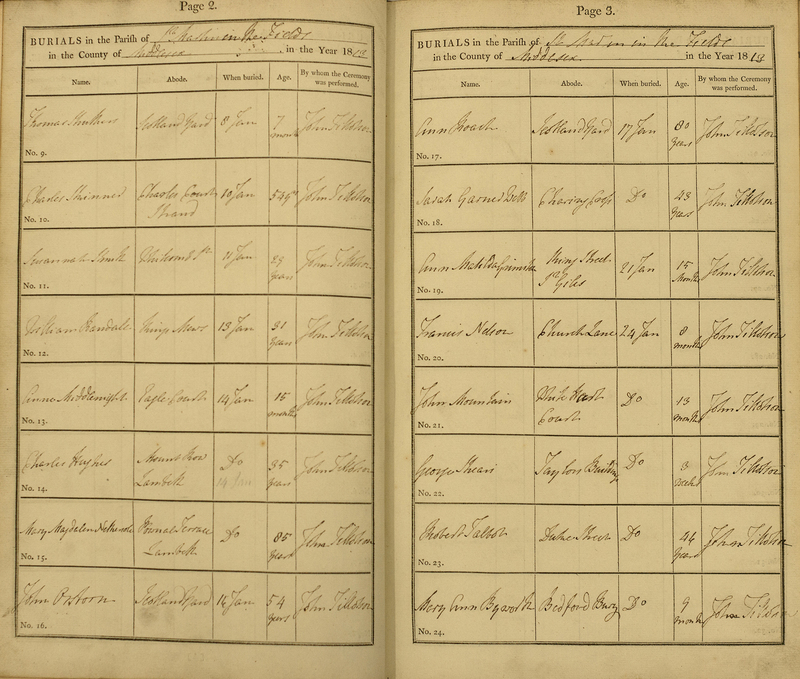 They arrive at the St Martin in the Fields parish workhouse on 11 November 1822. The eldest, Martha (14), is described as ‘an idiot’ in the terminology of the day, so Charles, aged 8, was perhaps the senior child. With them they brought Jabez, aged 6, and Elizabeth, just 22 months. Workhouse life was harsh and one can only imagine what state they were in when they arrived and what befell them next, as Martha was dead within eight days and Elizabeth within the month. 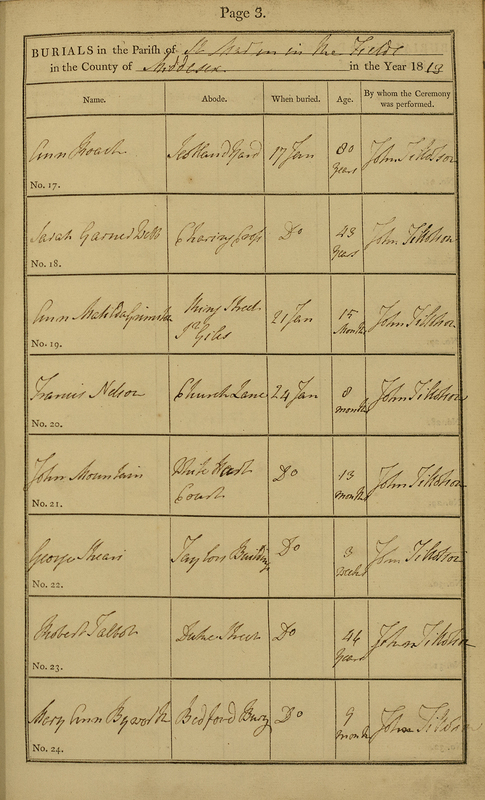 Jabez was sent off to an ‘Infant Poorhouse’ north of London, returning to St Martin in 1825 after Charles had already been apprenticed to a shoemaker in Vauxhall. 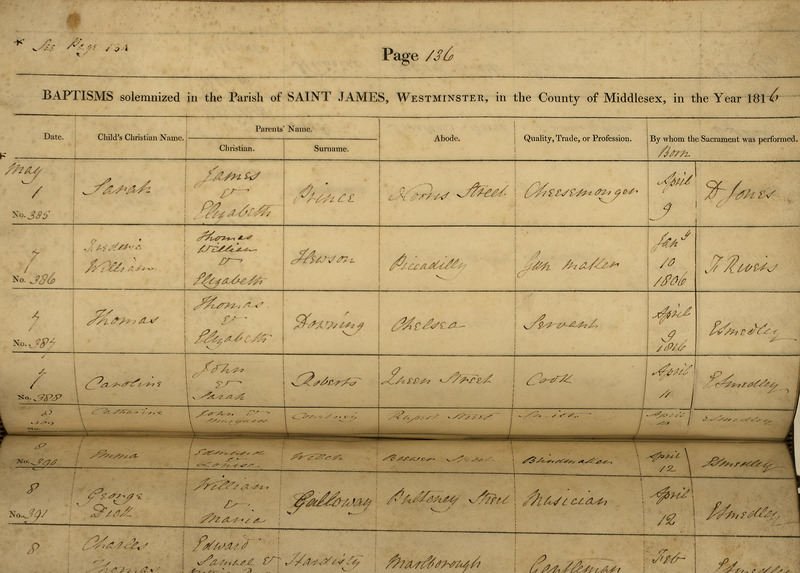 Jabez, perhaps wisely, ran away in 1827… and the story goes on from there, up and down the country from Northumberland to Brixton via Lincolnshire. Brian was shown a map of the St Martin’s workhouse in Castle Street, on the current site of the National Portrait Gallery. He was particularly interested in the location as he has done literature readings and other performances at St Martin in the Fields Church opposite, never knowing of course that his close relative had lived so nearby. 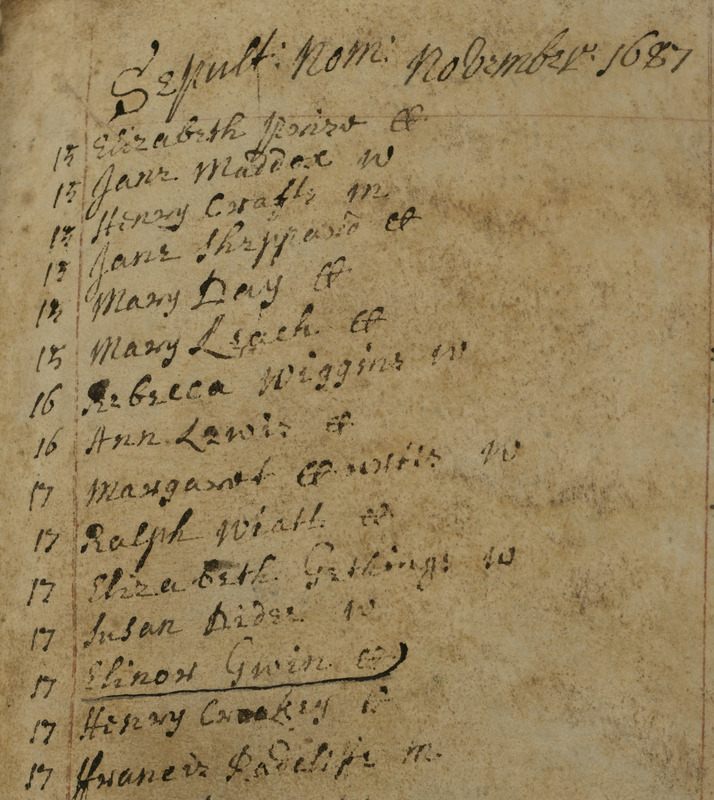 It is thanks to the sterling work of the Archives Centre volunteers that this vital piece of information was so straightforward to find, as they have created an index of the workhouse admissions books. 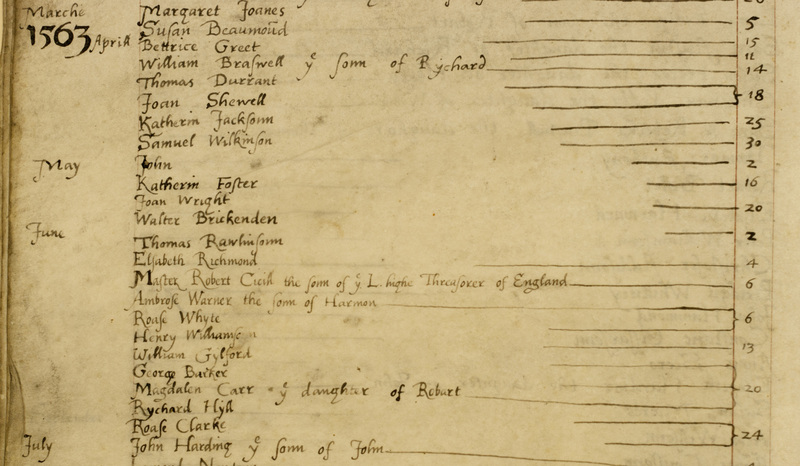 The Poor Law records for the St Martin in the Fields parish are some of the best sets of records in the country, and will soon be available via the Westminster Collection on Find My Past. Brian Blessed had stated that he was looking for “humanity” and humble backgrounds, and he certainly found them in the streets of Victorian Westminster.